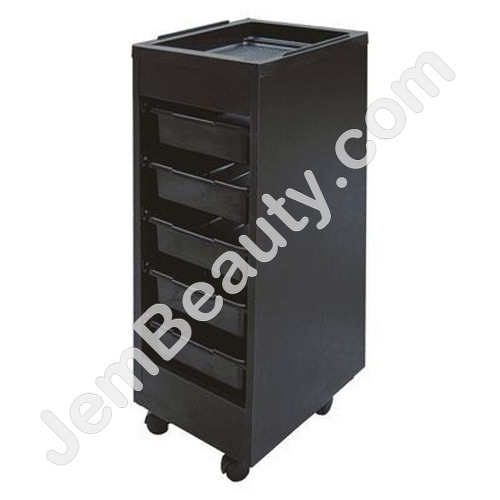 Roll about beauty trolley. Comes with wooden frame and 5 trays. ** Please note that extra shipping charges may apply to large furniture items. Please call for more information. 04. Ikonna Floor Mat Semi Circle 1"